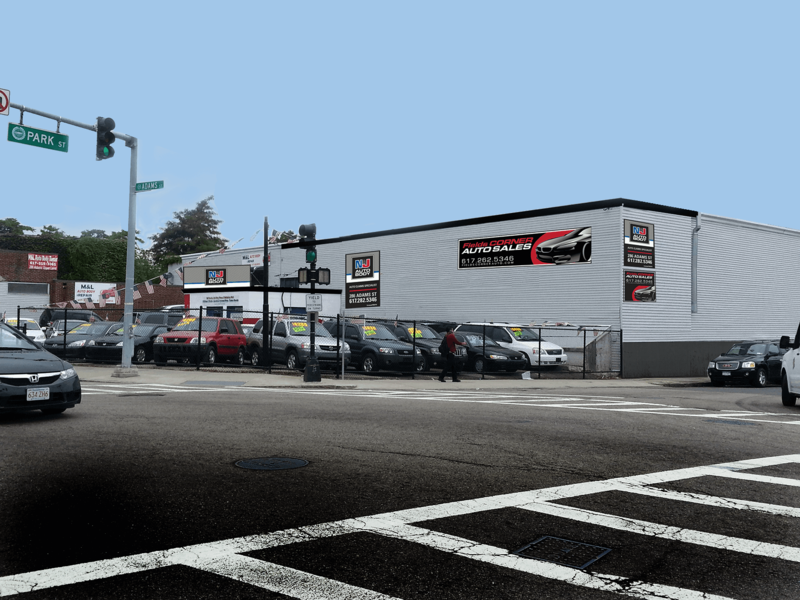 For professional auto body repair that restores your vehicle to pre-accident condition, rely on N&J Auto Body in Dorchester, MA. 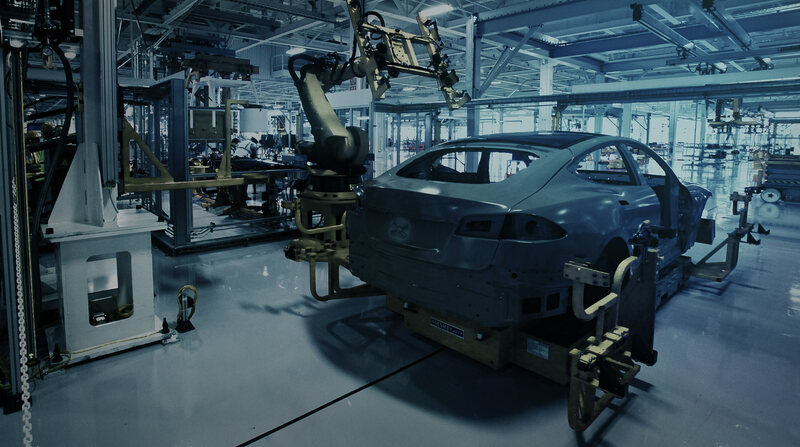 We have the experience, training, and state of the art technology necessary to properly diagnose and repair even the most devastating of car accidents. We provide the care and attention to detail required to address the smallest fender benders. We are proud to say that we have earned many repeat customers over the years. 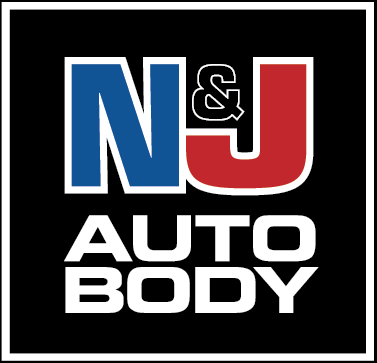 N&J Auto Body has been repairing crash-damaged vehicles for the greater Boston area residents since 1988. We are now in our second generation of family ownership. 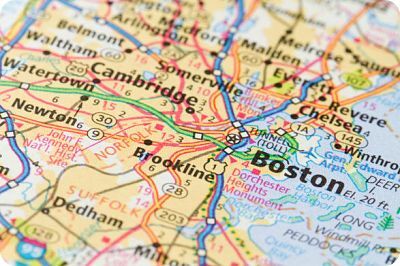 We serve the greater Boston area residents and businesses. We are a registered collision-damage repair facility that deals with all major insurance companies at their competitive rates. We guarantee our body repairs for as long as you own your vehicle. Estimates are free. We accept all insurance companies and claims. We offer a “DROP-OFF/ PICK-UP” policy - N&J will take care of the rest. we've been repairing crash-damaged vehicles for the greater Boston area residents and businesses. We have the experience, training, and state of the art technology necessary to properly diagnose and repair even the most devastating of car accidents, but also provide the care, concern, and attention to detail required to address the smallest fender benders. *We accept all insurance companies and claims. We offer a “DROP OFF/ PICK UP” policy - N&J will take care of the rest. FREE ESTIMATES! * We GUARANTEE our body repairs for as long as you own your vehicle.